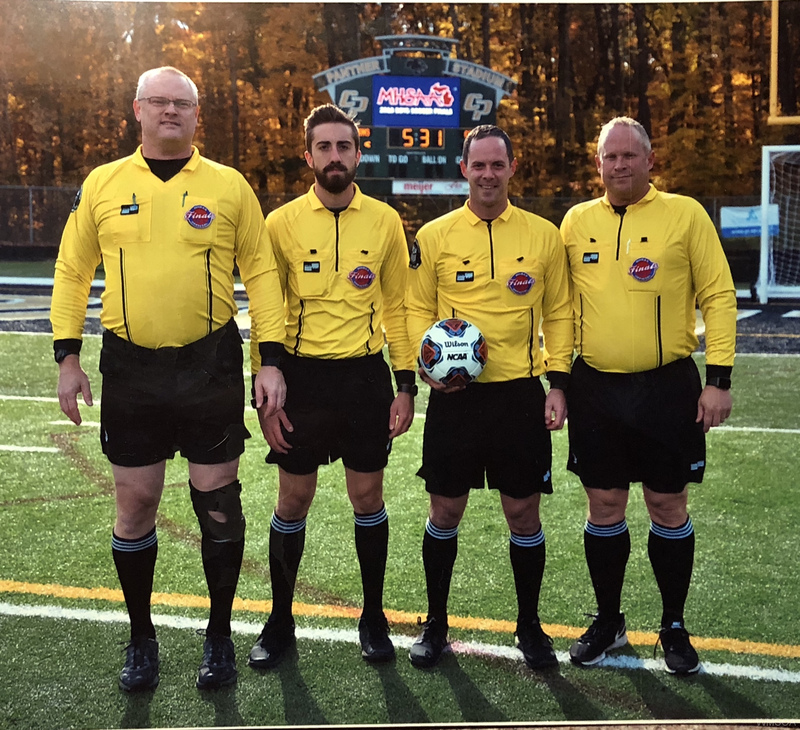 The West Michigan Soccer Officials Association is an organization of Metro Grand Rapids and Lakeshore Area Soccer Officials. 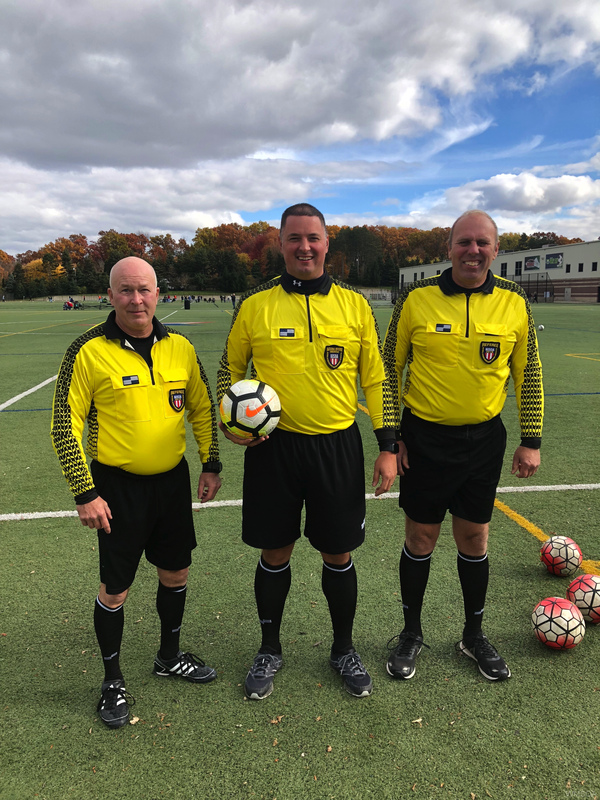 Representing the Michigan High School Athletic Association (MHSAA) and the National Intercollegiate Soccer Officials Association (NISOA), the association promotes soccer, maintains a high standard of refereeing, encourages fair play and sportsmanship, and makes available an adequate number of well-trained and capable referees. Old Uniform Drive – Thank you!